The Big Quiz Thing: Halloween show prize: Two VIP tickets to The Colbert Report! 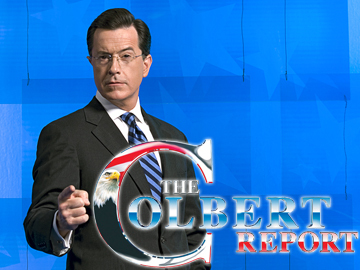 Halloween show prize: Two VIP tickets to The Colbert Report! You read that right. Bam. 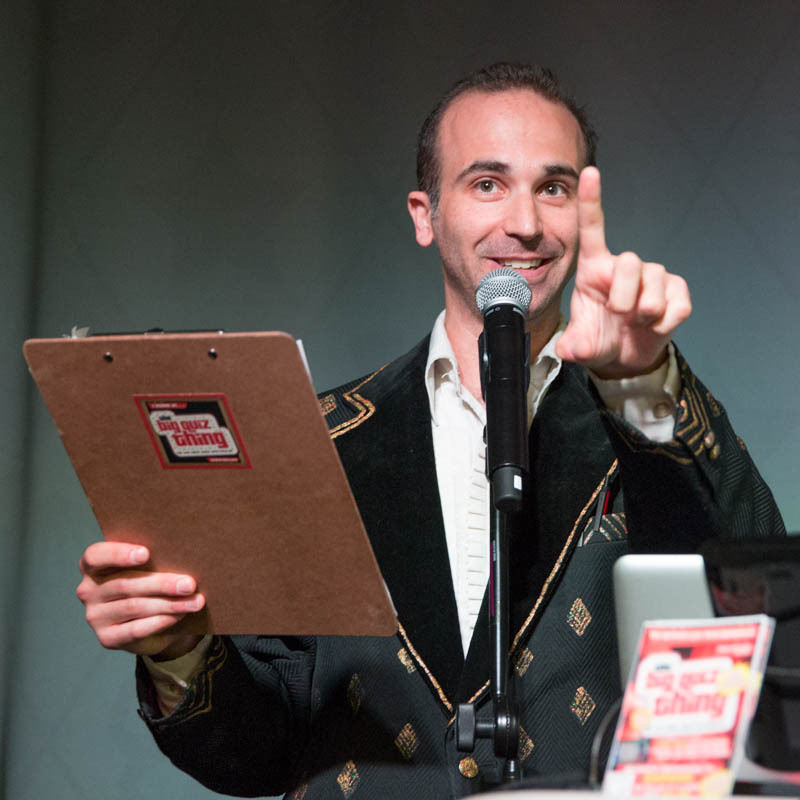 The first-place team at our Spooktastical Halloween Trivia-tacular picks up a pass for two to attend a live taping of The Colbert Report, the TV show that's…oh, come on, as if you don't know all about it. Let me just say that while it perhaps might not immediately seem like a Halloween-themed prize, Stephen Colbert has absolutely perfected the art of dressing up as an outlandish character. (Stephen Colbert the comedian as Stephen Colbert the right-wing egomaniac.) This is a prize not to be slept on, friends. Check out my post from earlier today to learn about some of the other A-list prize partners for this event; more are on the way. It all happens Tuesday night, October 29, at Le Poisson Rouge. Tickets, tickets, tickets!